If Tamsen stays, she faces the life her harsh stepfather has chosen for her, along with an arranged marriage. If Tamsen goes, she will be putting her life in the hands of a stranger she just met, Jesse Bird, a frontiersman, who can lead her to safety while crossing a vast mountain wilderness. "Comfortable. It began to seem an abominable word. A comfortable cage was yet a cage". Tamsen's wealthy suitor Ambrose Kincaid, along with her equally determined stepfather, Hezekiah Parrish, are determined to find and pursue Tamsen after they are convinced she has been kidnapped. Tamsen Littlejohn is faced with trials, endurance, adversity, as well as the discovery of who she really is, while having to put her faith and trust in God. Will she endure the challenges of frontier life? Will she trust a man who has risked everything for her? I was so excited to receive and advanced copy of ThePursuit of Tamsen Littlejohn written by Lori Benton in the mail from WaterBrook Press to review. After reading about The Pursuit of Tamsen Littlejohn I couldn't wait to get my hands on the book and start reading it. Not very often does a book grab me from the first couple of pages where I lose my in the book until I finish it. The Pursuit of Tamsen Littlejohn was this type of book for me. I couldn't get enough of it and I spent many wee hours in the night finishing it. I absolutely loved the characters Lori developed in the book. They were real, they were believable, and you could picture them so clearly in your mind while reading the story. Of course my favorite characters were Tamsen and Jesse Bird, although there were other characters in the book like Tamsen's Mother and Cade that really pulled at my heartstrings as well. Lori Benton's writing style was so poetic and easy to read. "Taken with those gold-brown eyes, the total effect wasn't so much displeasing as disconcerting. It was a wild face. Maybe a reckless one." I love reading historical fiction, and along with The Pursuit of Tamsen Littlejohn being a fantastic story to read, I also learned a lot of what life was like on the frontier during the late 1700's. Lori's vast research and love of this time period really shows while reading her book. The Reader's Guide in the back of the book was helpful and made you think about the book in more detail. Another thing I loved about Lori's story is the sweet romance that evolves. I really appreciated that she kept the story clean yet you were completely wrapped up in what was going to happen next. The book was so tastefully written and I loved reading it from the very first page to the last. 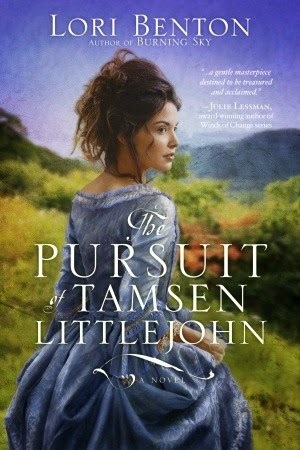 The Pursuit of Tamsen Littlejohn is full of adventure, love, suspense, and faith promoting moments. I highly recommend you reading this book. In fact you need to read this book! I think that this book would appeal to many different people because of the story line and the background of when the book takes place. My husband is a big Louis L'Amour fan and I had so much fun telling him about the story because it reminded me a little of the adventures found in Louis L'Amour books. Of course I really enjoy stories that include some type of love story, which The Pursuit of Tamsen Littlejohn definitely has. I really can't say enough positive things about this book. I can't wait to ready Lori Benton's other book Burning Sky - A Novelof the American Frontier which you can purchase now HERE as well as see what she will write next. I think I have found a new favorite author! The Pursuit of Tamsen Littlejohn will be released on April 15, 2014. Mark your calendars. Can't wait that long? CLICK HERE to read the first two chapters. To purchase your own copy of The Pursuit of Tamsen Littlejohn you can CLICK HERE to be taken to Amazon or CLICK HERE to shop at Barnes and Nobles. 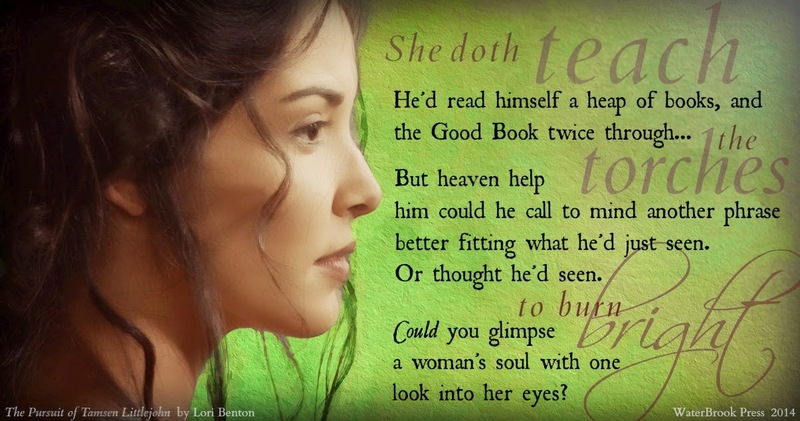 Want to find out more about Lori Benton's books? 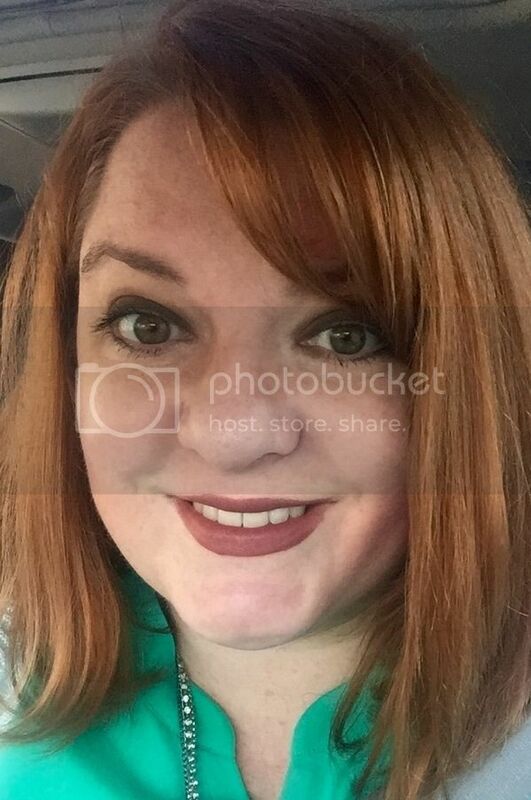 You can CLICKHERE to go to her Facebook page, CLICK HERE to see her on Pinterest, and CLICKHERE to go to her website. FTC Disclosure: I received this book for free from WaterBrook Multnomah Publishing Group for this review. The opinions expressed in my review are unbiased and reflect my honest judgment and opinion of the book. This "The Pursuit of Tamsen Littlejohn Book Review" first appeared on my blog, Artistically Shauna, on March 31, 2014. Loved your review. I can definitely tell you liked it. I love historical fiction, too, and I'm happy to here that the romance was clean.